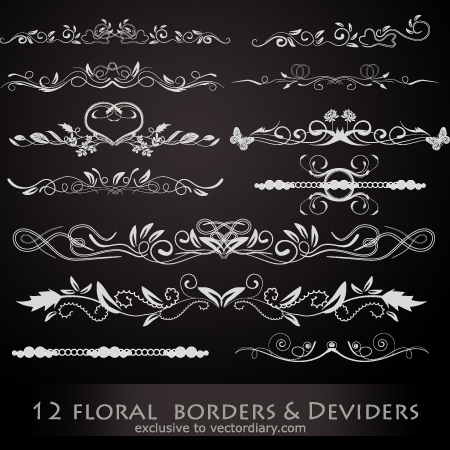 In this new freebie, AiFactory has created a beautiful set of 12 floral borders and dividers. You can use it as a illustrator brush to decorate your design with collection of wonderful borders. It is also a good collection for your wedding card design. Visit AiFactory to download more vector freebies! Download is only available for registered members. So join now and download this great vector freebie! AiFactory is design and illustration workshop of AiVault.com . Beside being just a store AiFactory runs a designer community attached to it , Members are regularly provided free contents , special discounts and freebies on regular basis alongside an opportunity to interact with like minded designers. Contents include vector packs , illustrations , clip arts , vector and photo shop brushes and more! Check it out yourself! Great selection, thanks for sharing! how can you call it a freebie if it costs to join the site? i’m confused. i thought i could use this file as a brush… am i missing something? when i open the file, it’s just a jpg showing all the brushes… can anyone give me some insite? 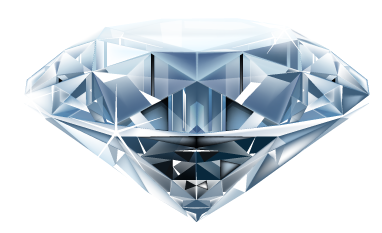 Thanks for giving these to us. They will be added to my swipe file of ‘handy things for later’. Very much appreciated. What a great blog post, how can I make is so that I get an update sent in an email when there is a fresh article? Actually, we do take that into consideration when doing tallies for user population. My original reply still stands. It varies. Generally speaking, I only run random Boss Events when I have the free time to do so… which is pretty much never. There are other times, however, where we will purposefully set aside time to run Boss Events across the servers, which we did earlier in November. Usually the events aren’t really announced ahead of time; they’re supposed to just be random fun. However, we do sometimes put up a notice on the official website if we plan to run events throughout the month on specific dates. A lot of folks are speaking about illegal items but you didn’t.You just told “i’m working on it” like 5 months ago.And as you mentioned above its not up to developers its up to you.We asked you if you delete anything or not? If yes why the servers are still same? Already addressed in posts 648, 737, 992, 1027, 1133, and I don’t even know how many separate threads throughout the forum. This sort of became great once more exercise routines wherein means that we can take it easy that back as well as sleep accordingly without the feel pertaining to stress inside of your for a second time.